The Uncurated Life: New Hair Color and Highlights! New Hair Color and Highlights! Finally, since my graduation from Basement Academy, I've had a chance for Mr. Jeave Gabiana, Education Director and Instructor in Precision Hair Cutting Course of the said Academy, to work on my thick long unruly locks. My roots were showing and I just couldn't stand it anymore. It was serendipity when I decided to go to Shangri-la after my driving class. It was just a no-brainer decision. Boy, was I glad to know that Sir Jeave was already at the salon. I love that Sir Jeave, even if I was a former student, still treated as a client asking me what I wanted. Of course, I was glad to go along with what he had in mind. I told him I wanted to look different but still me. Hehehe! I wanted something that people would notice. Really, I was just happy that the hair master himself will be taking care of my hair. 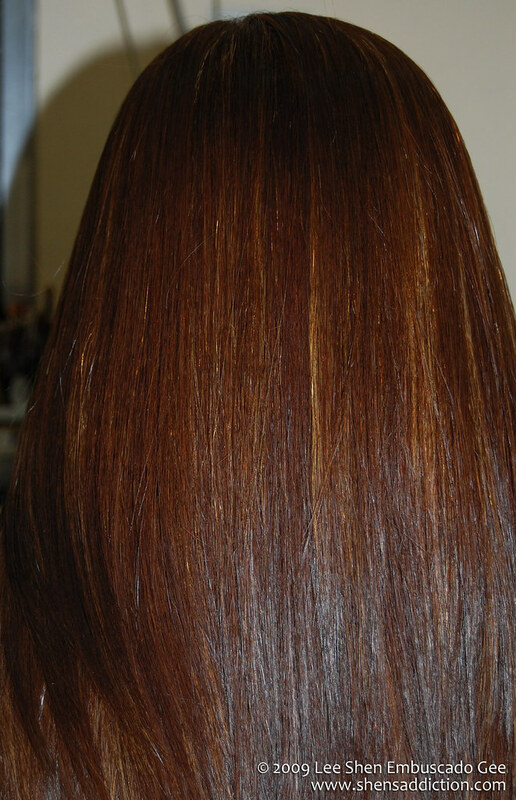 He discussed that my new hair color would have 3 different highlights, a base for the roots and they will have to be careful on the ends because my hair was chemically-treated from previous hair coloring and rebond. 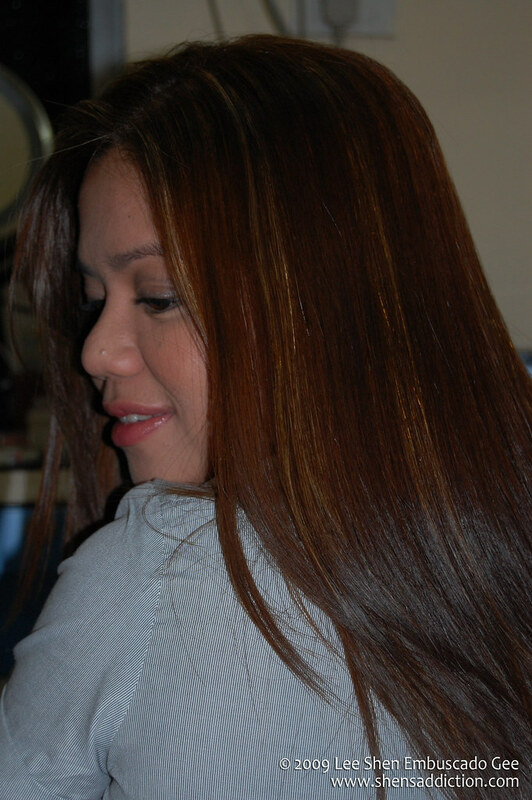 After an intensive 4 hour hair coloring, here is the final result. i love the blonde-ish highlight.